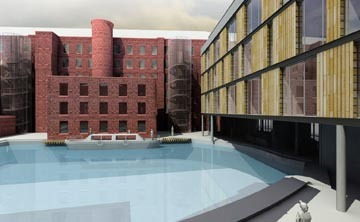 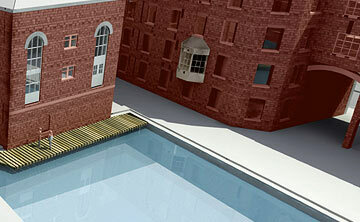 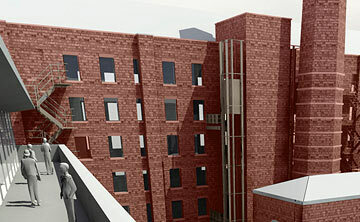 A development that will breathe life back into the 200 year-old textile mill complex, Murray's Mills, in Manchester. 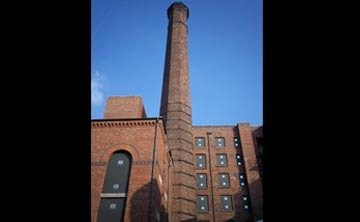 The selection of The Burrell Company and Inpartnership followed a prestigious international competition, managed by New East Manchester on behalf of Ancoats Buildings Preservation Trust, the Heritage Lottery Fund and the Northwest Regional Development Agency (NWDA). 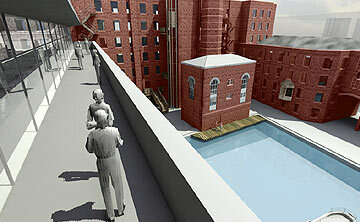 Murray's Mills development, incorporating a mix of 130 residential apartments, business properties, live/work units, a hotel and a textile resourse centre, around the restored canal basin will enhance Manchester's World Heritage Site bid.